Basseterre, St. Kitts, May 11, 2017 (SKNIS): The Government of St. Kitts and Nevis is set to enact legislation and introduce draft legislation that will enhance public safety and impose stiffer penalties for persons who run afoul of the law. Amendments to the Bail Act and Firearms Act were among the recommendations identified by the attorney general as he made a presentation during the Prime Minister’s Monthly Press Conference held at Government Headquarters in Basseterre. “An assessment of trends over the past five years has revealed that criminals charged with capital felonies and have been granted bail have gone on to orchestrate and commit other capital offences,” he said. “This alarming trend has lead the government to seriously consider the possibility of amending the 2012 Bail Act to include a certain category of offences that would not be eligible for bail. Also included among the suggestions from the RSCNPF is the enactment of previously passed legislation such as the Justice Protection Act of 2012, and the Deoxyribonucleic Acid (DNA) Act of 2013. The use of DNA is common in crime fighting around the world and allows authorities greater certainty when filing charges or securing a conviction. Similarly, it can also help to clear an innocent person. In terms of new bills or amendments, the attorney general said that closer scrutiny will be paid to the movement of criminals. “The regulatory framework for advanced passenger information will be strengthened by a bill to be debated in the next meeting of parliament. 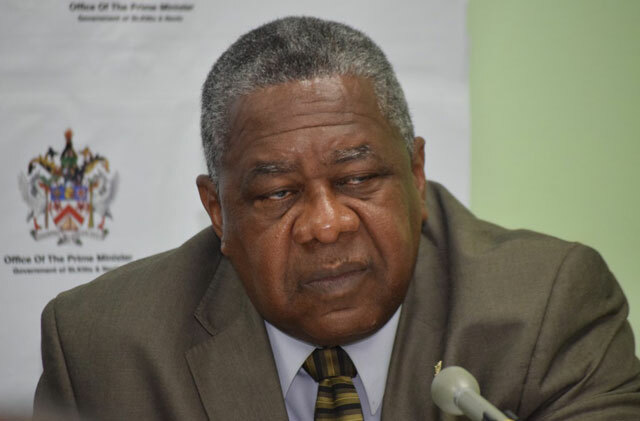 This should help ensure that the movement of persons who have committed crimes is subject to greater monitoring and control not just nationally, but regionally and internationally,” Honourable Byron Jr. said. The minister of justice and legal affairs added that the government will remain committed to the rule of law as that is an important hallmark of a successful democratic society. He added that in respecting and upholding the laws of the land there must be regular consideration for the rights of the individual against the collective demands of the state.